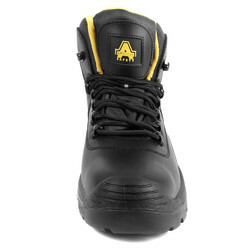 Amblers FS220 Waterproof Safety Boots Size 11 is rated 4.1 out of 5 by 10. Rated 2 out of 5 by Lenny83 from You get what you pay for!! Been wearing these for a week now, they are by no means a quality product. One of the lace buckles on the left boot sits against the ankle bone and is quite uncomfortable. I'm hoping the more I wear them the better they are but it's not looking good. 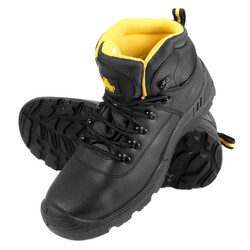 Rated 4 out of 5 by Peter666 from Boots for Forestry Work I ordered these boots for going scavenging for wood along with a pair of wellies. The Wellies were a good fit, The boots were returned because they were a bit tight across toes and I went to local store (90 miles away to ensure correct fitting). Also had to pay extra because original order had a discount applied and they would not do a straight swap. 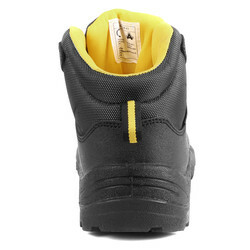 Now have size 11 - so for Amblers - buy a size up? Size 11 review. Not got to the forest yet, but have used around the small holding. Found the laces are a little short so have ordered longer ones. They feel comfortable and don’t feel heavy walking. It would help if the safety codes were displayed in the subject line or with a filter to help in the selection process. Rated 5 out of 5 by Al67 from Great, just what was needed Brought for general gardening and heavy duty work. Comfortable. Rated 5 out of 5 by DLCv1 from My favourite work boot Great service and price from Toolstation for my favourite work boot - this is my 3rd pair. 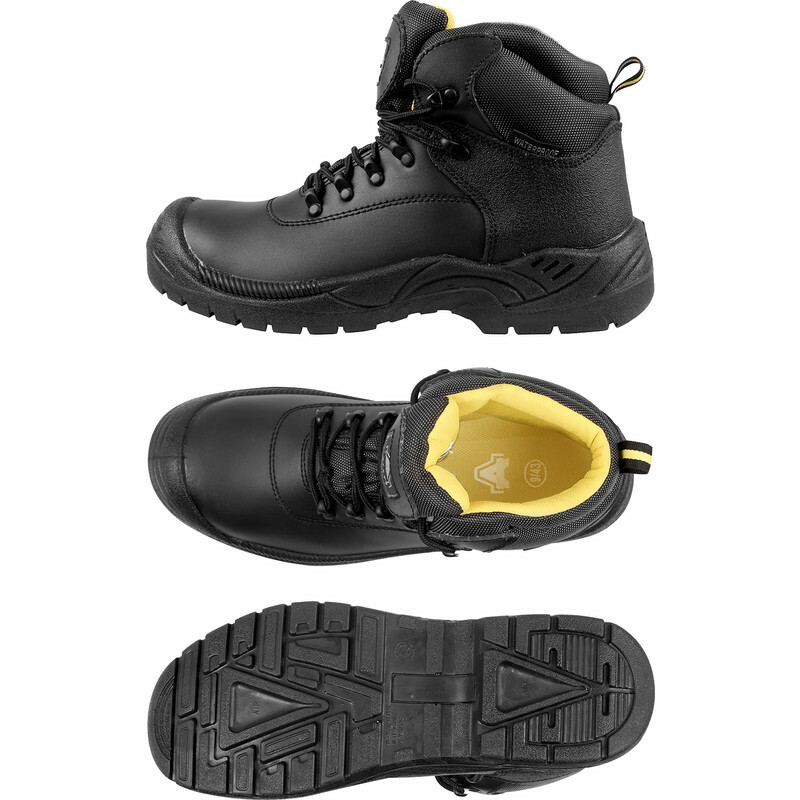 Comfortable, do all they claim to do and, in my opinion, one of the best boots out there. Rated 5 out of 5 by Hopperg from Your feet dont over heat in these boots I am so happy with these boots lovely and comfortable British made. 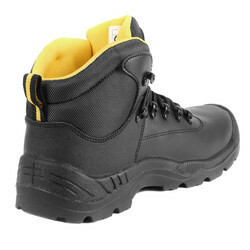 Rated 4 out of 5 by Rich888 from Good boots So far they do great job!